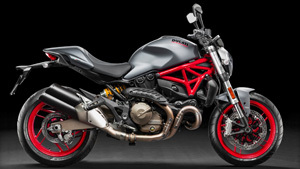 Ducati Preston offer the best deals on new and used Ducati motorcycles in the UK. Because we are part of one of the largest Ducati dealer networks in the UK we have purchasing power to offer you the lowest finance rates and affordable options on the entire Ducati range. In association with Black Horse Ltd, Ducati UK are pleased to offer TriOptions PCP - an affordable** option to ride your new Ducati. Ducati has constantly reacted to customer needs by not only producing market challenging products but also by making our motorcycles more affordable. 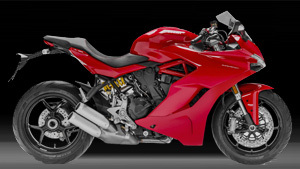 This has been done by reducing service costs, extending service intervals and by offering a range of Ducati finance options that make the dream of riding a Ducati a reality - TriOptions, a Personal Contract Purchase Plan. 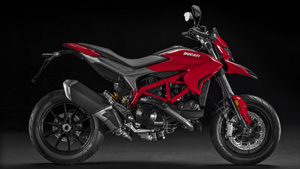 What are the benefits of the TriOptions with Ducati Finance? A Personal Contract Purchase agreement can offer you lower monthly repayments as a significant proportion of the total amount payable is deferred to the end of the agreement and is payable by an optional final repayment. You agree your Ducati, an initial deposit, how many miles you are likely to ride each year and how long you want the agreement to run for. 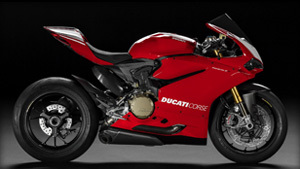 The optional final repayment is based on our predicted value of your Ducati based on this information and is often referred to as the GFV (Guaranteed Future Value). The deposit and predicted value are deducted from the price of your Ducati and the remaining balance and interest provides you with low fixed monthly repayments. 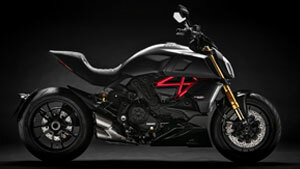 Interest is payable on the price of your Ducati less the deposit. Flexible choices at the end of the agreement. for excess mileage will apply. 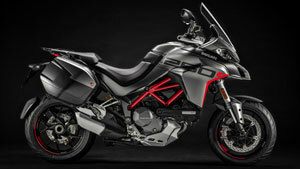 For those motorcyclists that want to ride the newest Ducati, keep their options open and be able to budget to achieve their motorcycling dream, then TriOptions is a way to make the desirable affordable**. ** Your regular monthly payments are low because it is the nature of a PCP product that a significant proportion of the total amount payable is payable at the end of the contract by one large final optional repayment. Credit is subject to status and is only available to UK applicants aged 18 or over. TriOptions PCP is only available through Ducati Finance which is a trading style of Black Horse Ltd, St. William House, Tresillian Terrace, Cardiff, CF10 5BH.